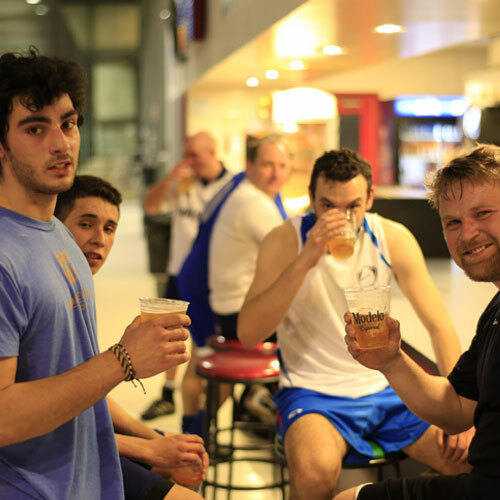 Chicago Indoor Sports is an ideal destination to host your private event! With enough space to accommodate any group size, and with sports and activities for all age ranges, we have something your group is guaranteed to enjoy. Our private events are designed to keep your group active, engaged, and having fun. We can design your event to enhance communication skills, strategic planning, group problem solving, or simply just to have a good time. Together with our sister concepts, Razzmatazz and R39 Grill, we have an incredible range of amenities to offer including turf fields, a basketball court, two bars, a restaurant, AV capabilities, an inflatable play-land, bowling, bubble soccer, large game arcade, large seating capacity, ample parking, and private function rooms; we are certain we can customize your event exactly the way you want it. Having a launch party or promotional event? Why pick a blank slate, when you can bring your guests to a location with such a rich array of attractions? The best part is that we make it easy for you. Need a DJ? We've got it. Need speciality catering or decorations? No problem. Having a super secret, closed doors event? You can rent the entire complex! Interested in strengthening team relationships? Encourage team problem solving? Want to improve communication skills, or just looking for a fun way to bond with your team? At Chicago Indoor Sports we are committed to helping you reach these goals, along with any others. Our Team Building experts help participants build skills and well as develop bonds. 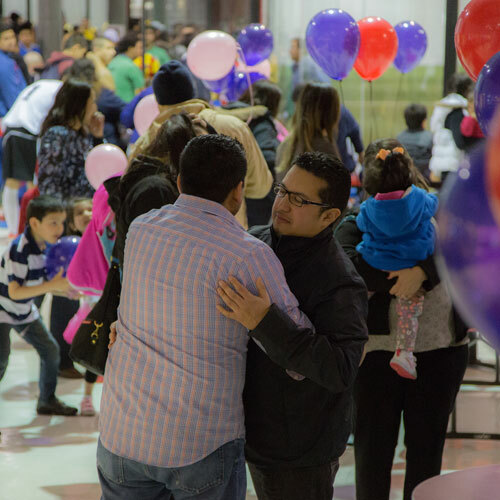 With 120,000 square feet of floor space, and an on-site maintenance and technical team, we are well positioned to host a wide range of health fairs or promotions. To date we have hosted health fairs for major Blue Chip Corporations, as well as local governmental entities and non-profits. What you see isn't what you always get! We've taken down glass panels, pulled out walls, and turned our parking lot into a fairground, all in the interest of hosting the perfect Tradeshow. Your imagination is (almost) your limit. Contact us today to learn how we can host your event. We pride ourselves in being an active community partner, both through the large business network we support, and through our relationships with local government organizations and the alderman's office. If you are looking for a local partner, we want to hear from you. 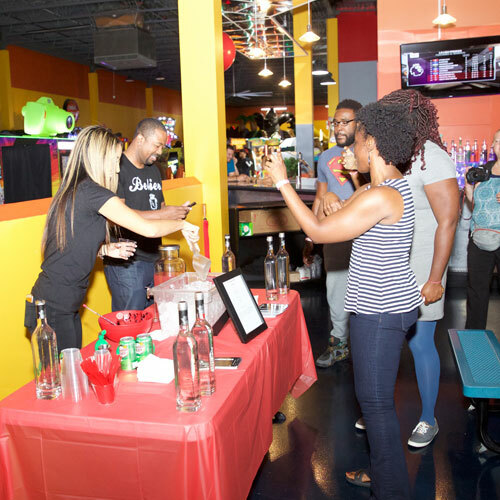 Book your next Event with Chicago Indoor Sports! 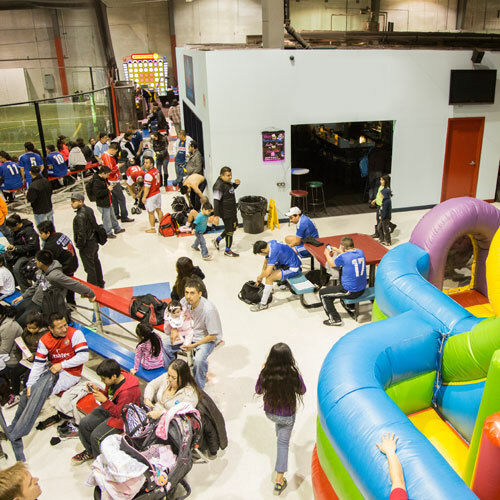 Chicago Indoor Sports is Chicagoland’s premier indoor sports facility. 90,000 square feet of action packed fun for all the family. We have the best fields anywhere in Chicago, a large entertainment and concession area and programs for all ages.